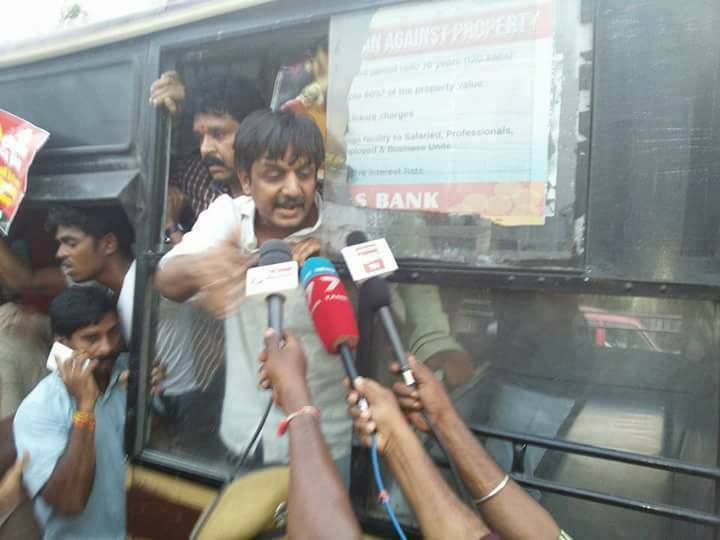 Thirumurugan Gandhi - the arrest and background! 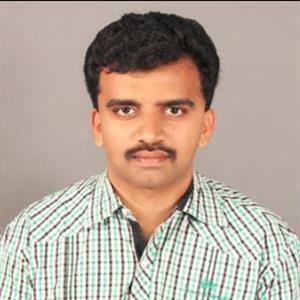 Sri Ramachandra Murthy August 11, 2018 11:00 IST Thirumurugan Gandhi - the arrest and background! It has been revealed that the police had been in preparatory mode to arrest May 17 organization’s coordinator Thirumurugan Gandhi for more than a month. 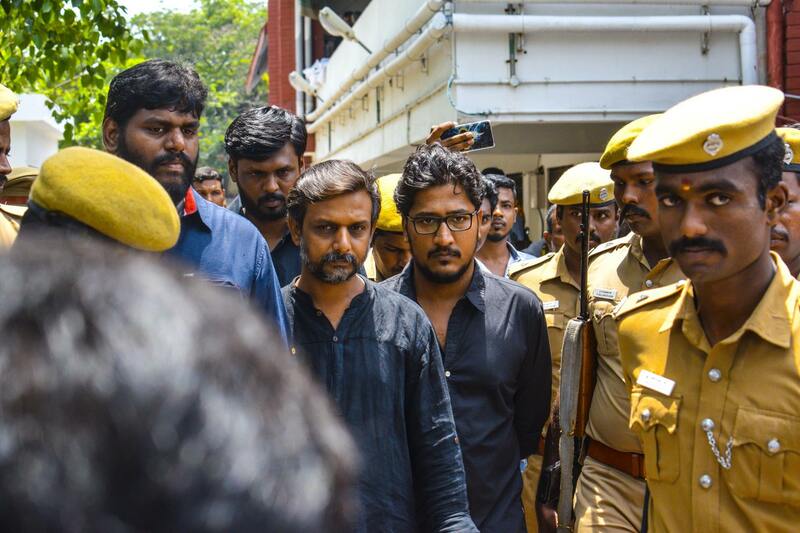 May 17organisation's Thirumurugan Gandhi was arrested yesterday at Bengaluru airport and will be brought to Tamilnadu, following which he'll be investigated on various issues. It has been now made official that Thirumurugan Gandhi was given a lookout notice 28 days before, and this was kept a confidential matter, and as per the notice since Thirumurugan Gandhi was most needed for investigation, the airports, police stations were supposed to inform Tamilnadu police if and whenever they find him. His passport details were shared with airports and since he was in Europe, it was expected that he'll be landing in airports of any southern State. Thirumurugan Gandhi had recently spoken of Sterlite killings at the UN before 200 representatives of world nations and this has increased the attention on Sterlite issue. Following this the emphasis on arresting him increased, and Sterlite's anger and political pressure lead to police launching a search operation to finally arrest him now.